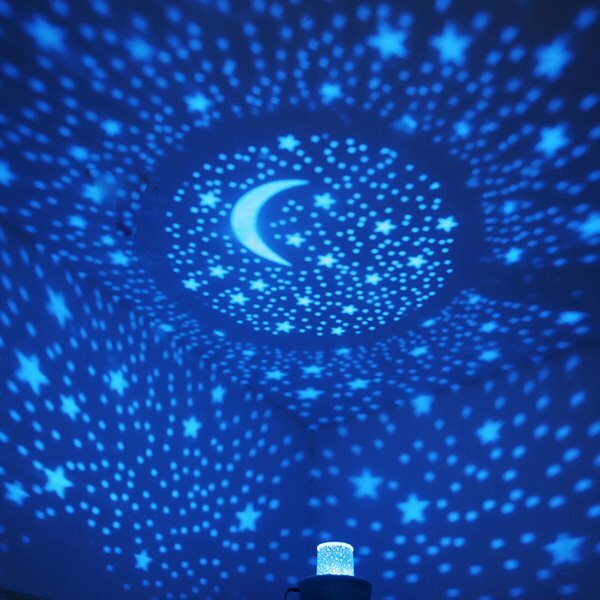 Creative moon and stars design projector lights make you see beautiful night sky at home. 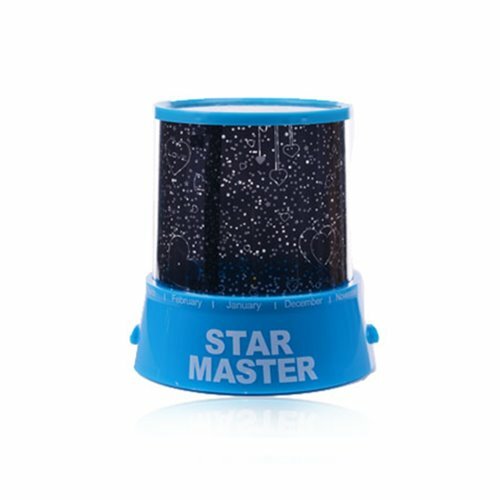 Two type of electric source,s are included, USB and AA battery. It is convenient for using. Perfect birthday gifts for your relatives and friends will create surprise. 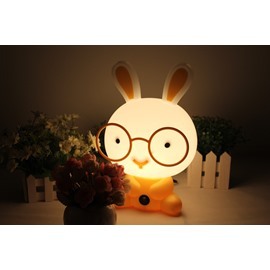 · Product category：Bedroom, living room, kids room, etc. · Battery is not included. 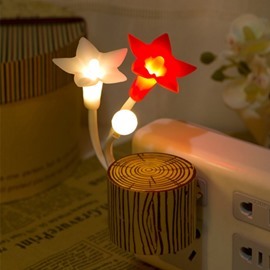 · USB Power line is included. 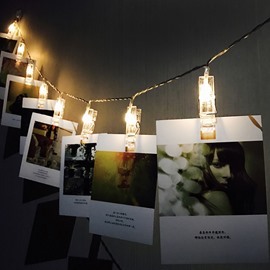 These are so very pretty, i love the very much. So decorative, would look great in a living room, dinner room or the bedroom. 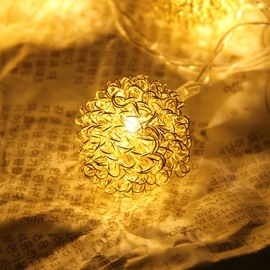 They are not cheaply made, I'm happy that i purchased these, i would recommend these to add to your decor! 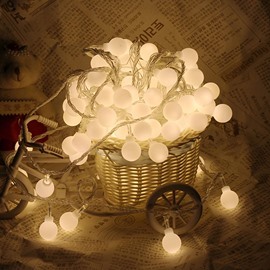 These lights are beautiful. 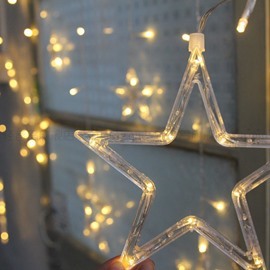 In terms of installation, it is a little tedious and time consuming , but if you unwind the lights then lightly tug on them they will begin to unravel. As this occurs, let them spin to help take the kinks out, working down the string to the end. It's worth the effort. 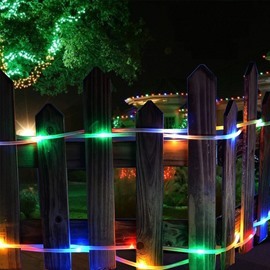 It looks lovely, and it creates a romantic night out with a special someone. 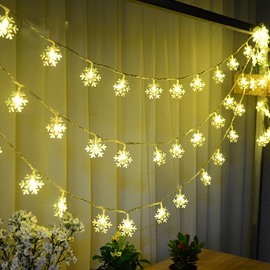 These dancing lights is one of the best accessories when holding a house party.